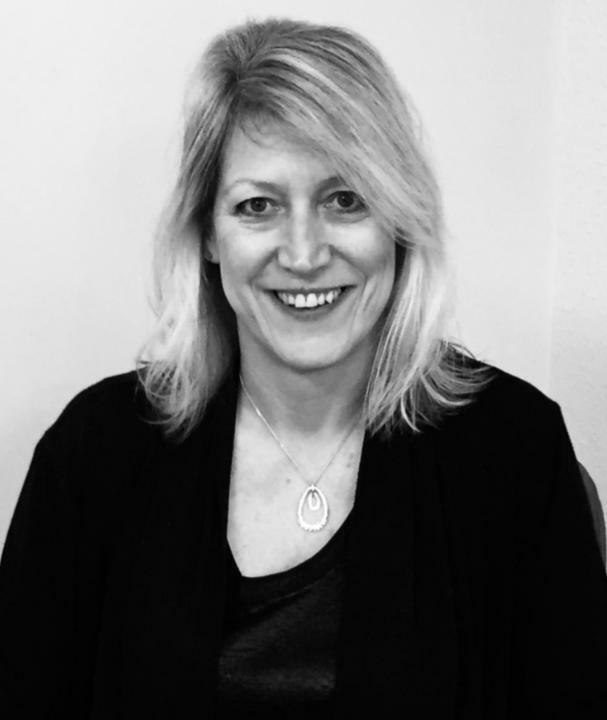 Jill joined Brearleys in 2015 as Legal Secretary to Nick Battye in the Personal Injury department. With her sympathetic approach to clients’ needs and making sure contact is made as speedily as possible this encourages positive feedback for the Company. Evidence of this is on the Morley Notice Board from a satisfied client who refers to Jill personally by name. In her spare time she enjoys Walking, socializing and also commits to voluntary work at local dementia café.